Saucify Casinos currently offer eight different Blackjack games; Single Deck Blackjack in Standard and Elite Editions, European Blackjack in Regular and Elite, Atlantic City Blackjack in both versions and Vegas Strip Blackjack in each. These are some of the best Blackjack games going online as we’ll soon see. Here we’ll focus on the Single Deck and European Blackjack games. The Single Deck version is exactly that, a single deck. 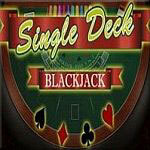 Play Single Deck Blackjack now at any of the Saucify Casinos we list here! When is the last time you played Single Deck Blackjack even in a brick and mortar casino? In this Single Deck Blackjack game a Blackjack pays 3:2 and insurance pays 2:1 but wait, it just gets even better! A quick rundown of the rules shows that the Dealer must hit on soft 17 and must stand on hard 17. In the regular version chips run in value from 1 to 100. You can split once on Aces, Hit after Split (except Aces), Double on two card hands totaling 9, 10, 11, and Double after Split (except Split Aces). The game allows no Surrender. A split Ace and Ten count as 21, not Blackjack. Table limit is $250 in the “Standard Version” of Single Deck Blackjack. 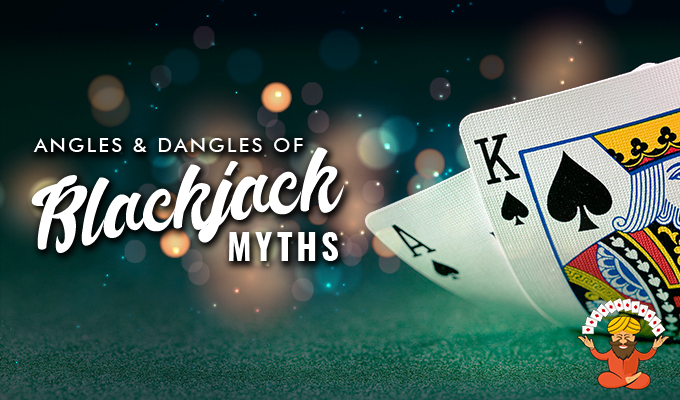 Every Blackjack offering has low points and high points; advantages for the House or for the Player, and the overall balance of Saucify Blackjack rules make this the best game out there for entertainment and potential profits for the online Blackjack player. 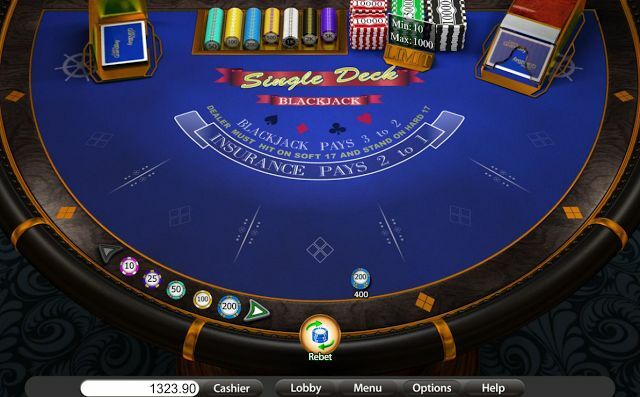 The ‘Single Deck Elite Version’ differs from the Standard version only in graphical presentation and bet range; chips in this game run from 10 to 500 and the Table limit is increased to 1000. The European Blackjack game is slightly different. In this game two decks are used and the dealer has no Hole Card, but receives one card face up. 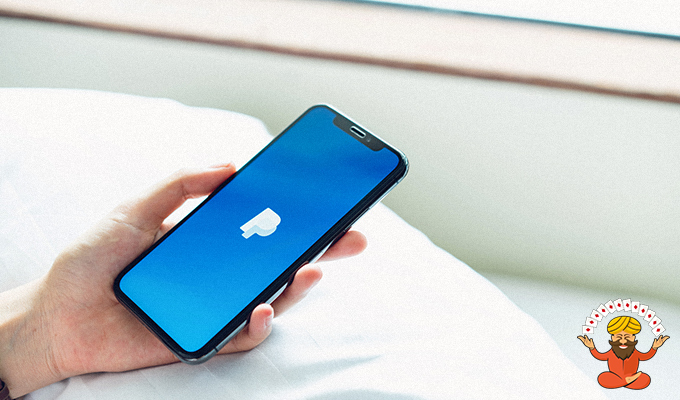 The player gets two cards and if an opportunity to double or split, or take Insurance arises a button will appear allowing you to make that choice. The European Blackjack Elite Edition differs from Standard version only in graphical presentation and bet range as well; chips in this game run from 10 to 500 and the Table limit is increased to 1000. For novice or new players we suggest locating a “Blackjack Strategy Card” for perfect play. They are widely available on the internet. And though the optimum play may vary slightly with Saucify player friendly rules you will achieve the highest return and lowest possible House Advantage if you stay with the choices presented. According to the ‘ Wizard of Odds Blackjack House Edge Calculator ‘ with ‘perfect play’ the House Advantage is optimally reduced to 0.19224% and realistically reduced to 0.34394% in the Standard Single Deck version. 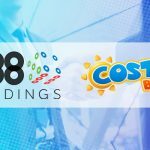 Offering over 150 never before seen Classic Slots, Video Slots, Video Pokers, Roulette’s, Blackjack, Craps, Scratch Cards; the Saucify philosophy of entertainment excellence is quickly spreading from one satisfied player to the next. Don’t miss out on playing this great suite of games at one of the Saucify Casinos listed here! Just click on the link below to see the list. Single Deck Blackjack Table Game can be played on any Saucify Casino software. Play Single Deck Blackjack Table Game now at any of the Saucify Casinos we list here! 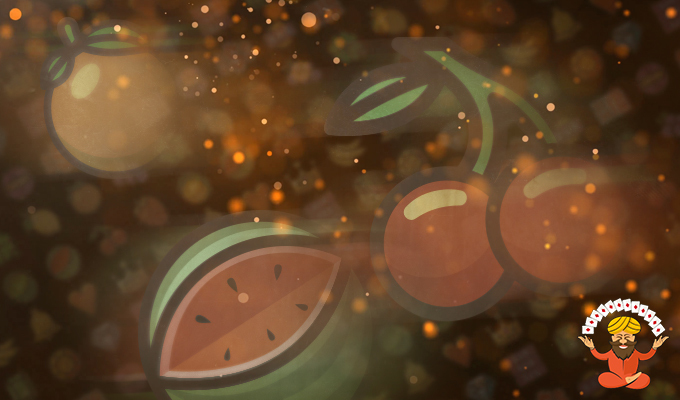 Check out our “Saucify Casinos List” for the latest new Saucify Casino additions and exclusive bonuses that you will find here at Gambling Gurus. Information on this website is subject to change without notice.